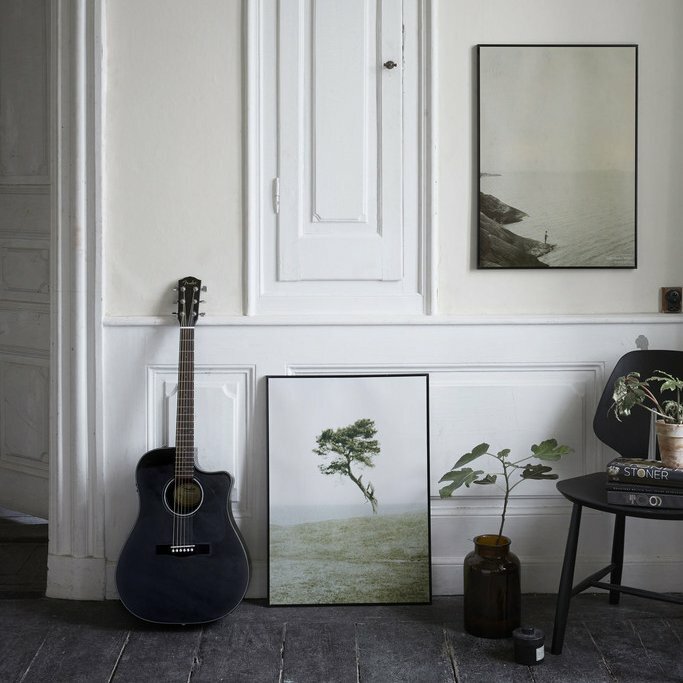 I have fallen totally in love with these lovely pictures from Marimekko, styled by Lotta Agaton. I love this simple, yet interesting, table setting – a great example on how to set a great autumn/winter table at home. 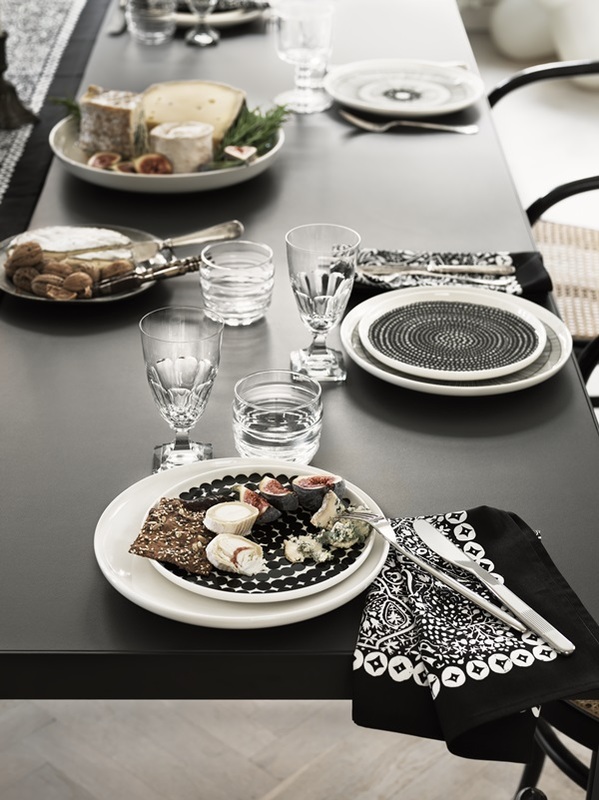 The beautiful patterns from Marimekko makes it a bit easier to set an interesting table scape, as they are so decorative in itself. With a simple base and the patterns, you don’t need that much else. 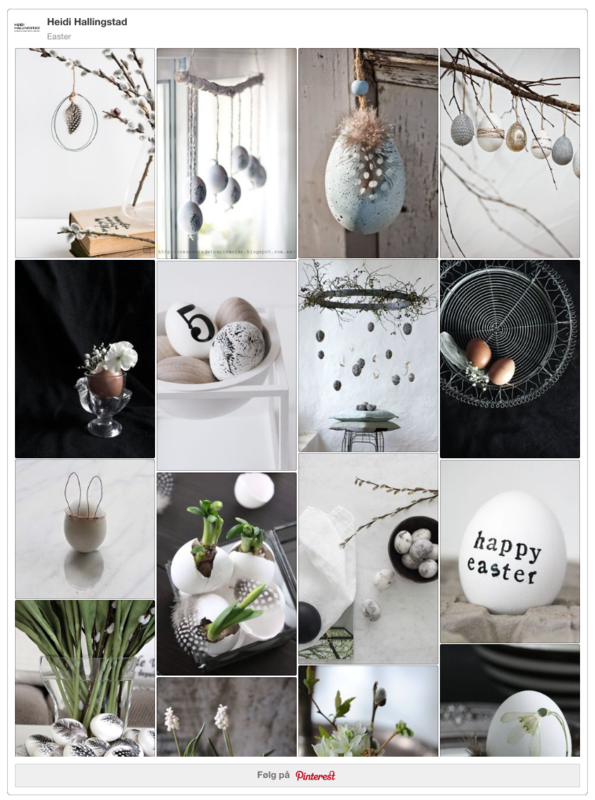 The decoration here are a bunch of vintage candle sticks and some green branches in a big vase – simple as that, and yet so lovely! You can buy most of the Marimekko products on the table here. People should always be themselves, living their own lives and not playacting for others. 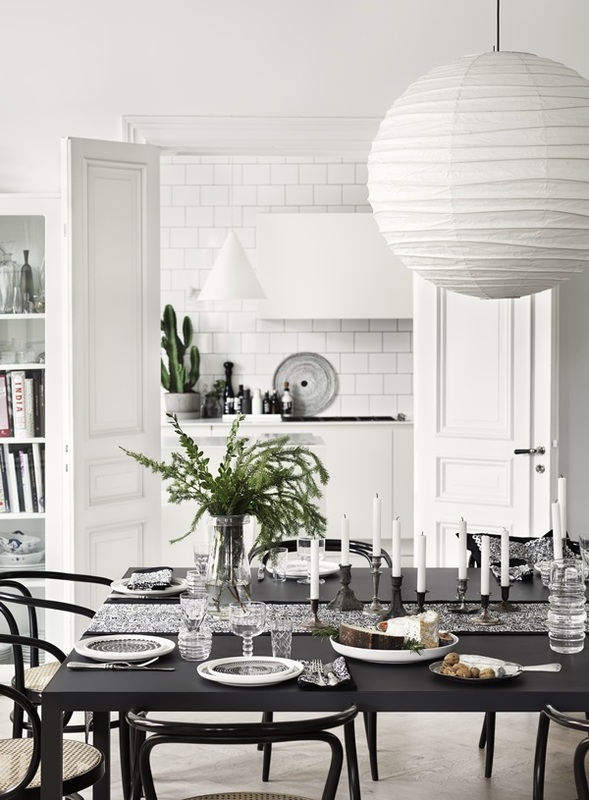 We at Marimekko have always sought – and found – the keys to a beautiful everyday life. We want to taste the authentic flavour of life, thus finding joy and intensity for the working day. We at Marimekko are always fair to everyone and everything. We create products that bring people joy for a long time and cause the minimum of environmental impacts. For us, our word is our bond, and we also expect the same of all our partners. Read Marimekko’s values in their full length here. I think the above says a lot about what a company Marimekko is, and I am definitely a huge admirer. How about you?